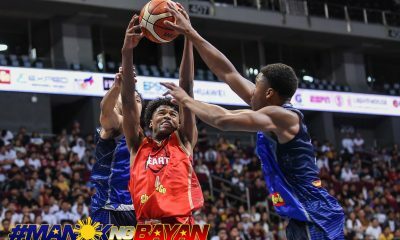 Last season, FilAm Sports USA sent over an eight-man squad headed by Jalen Green. 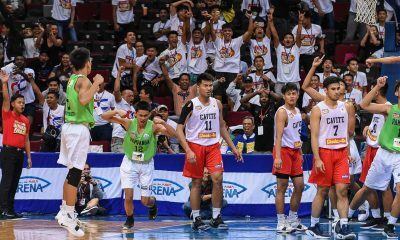 Though the team was able to barge into the quarterfinals, it was player burnout that led to their elimination at the hands of eventual-champions Nazarene School of National University Bullpups. 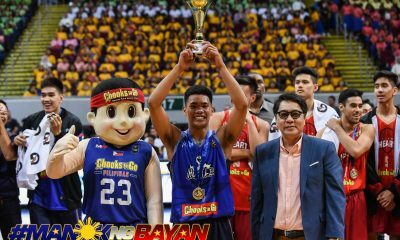 Green, the 2018 FIBA Under-17 World Cup Most Valuable Player, will make his return for FilAm Sports. This time around, he will be surrounded by a loaded lineup. 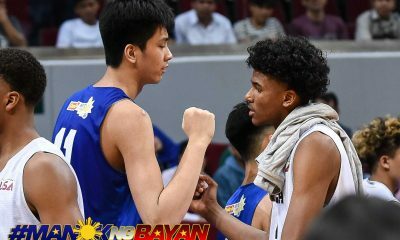 Returning for the top Fil-Am prospects are elite big man Brandon Wilson and floor general Russel Ayala. 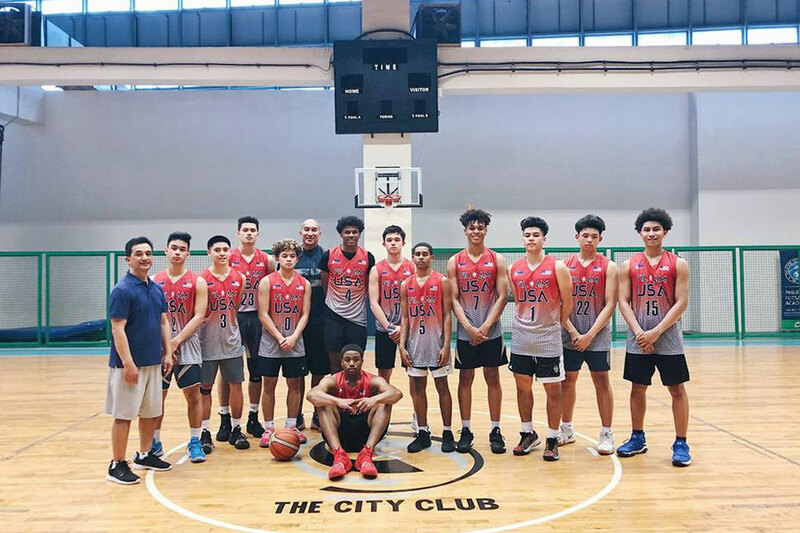 Completing the now-complete roster are Eli Ramos, Isaiah Ulep, Thomas Gregorios, Jaden Saunders, Reece Shirmer, Charleston Moore, Jeron Artest, Ethan Galang, Kainoa Ballungay, Boogie Ellis, and Josh Pierre Louis. 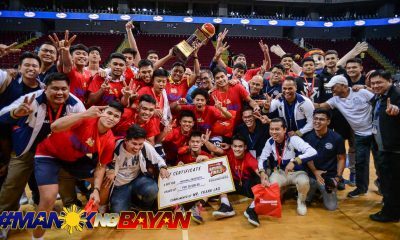 With this, FilAm Sports head coach Bong Ulep, who hails from Balbalan, Kalinga, shared that anything outside of a top-four finish will be a disappointment. Moreover, the most important thing for Ulep is for his kids to learn and familiarize themselves with the culture of their motherland. “For some of our players, this will be the first time they reach home. We will make sure that they embrace where they came from,” the amiable head coach expressed. 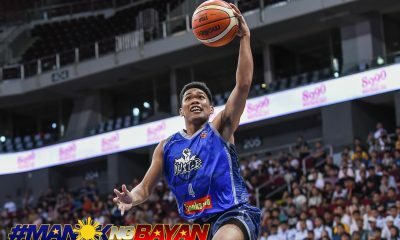 FilAm Sports opens their campaign against AusPinoy on Monday.